Aired on Friday, April 18th. On this edition of ST, we meet Ari Christopher, the Executive Director and Choreographer of Tulsa Modern Movement (or TuMM). Initiated in 2011, TuMM, per its website, "invigorates modern dance in Oklahoma by creating and performing new choreography, promoting life-long learning in the art of dance, and collaborating across disciplines." Christopher studied at the Martha Graham Center for Contemporary Dance and attended the Modern Dance BFA program at Marymount Manhattan College in New York City. She speaks with us about her training as both a dancer and choreographer, and about how and why she decided to co-found TuMM a few years ago. TuMM is a small but dedicated and highly accomplished dance company (as we learn on today's show) that's inspired by social issues and real-world trends --- that is, it performs dance works based on such topics, for example, as mental health, warfare, time's passage, or the power of nature. Christopher also tells about an upcoming "KiCKER! fundraiser" --- an evening of dance, art, music, and socializing happening tomorrow night, Saturday the 19th, at 7:30pm at AHHA --- that's meant to help finance the 2014-15 season of TuMM's dance performances, classes, and various programs in Tulsa-area schools. 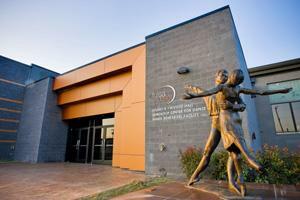 On Sunday the 16th, from 1pm till 5pm, AHHA --- a/k/a the Arts and Humanities Council of Tulsa's Hardesty Arts Center --- will have its Grand Opening. Finishing touches are, even now, still being applied to the impressive space, which is to be located at 101 East Archer Street. 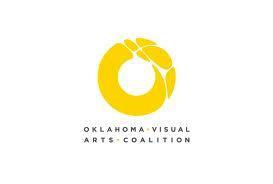 Apart from introducing this most-welcome new arts facility to the public, the opening will also mark the inauguration of the first-ever exhibition at AHHA, which is the "Concept/OK" show, presented by the Oklahoma Visual Artists Coalition (or OVAC). Our guest on this installment of ST is Ken Busby, the Executive Director and CEO of the Arts and Humanities Council of Tulsa, which is, per its website, the long-standing "champion of area arts and culture. The Osage ballet, "Wahzhazhe," had its premiere last summer here in Oklahoma; it was first conceived of about four years ago, and was originally inspired by a suite of music by Lou Brock, an Osage composer. 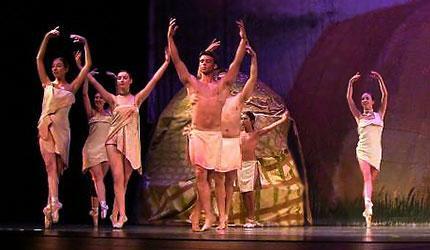 This contemporary ballet brings together certain special qualities of Osage history and culture: a reverence for classical ballet (which was, of course, the legacy of two famous Osage ballerinas, Maria and Marjorie Tallchief) and a deep respect also for the richness of Osage traditional music, dance, and textile arts. 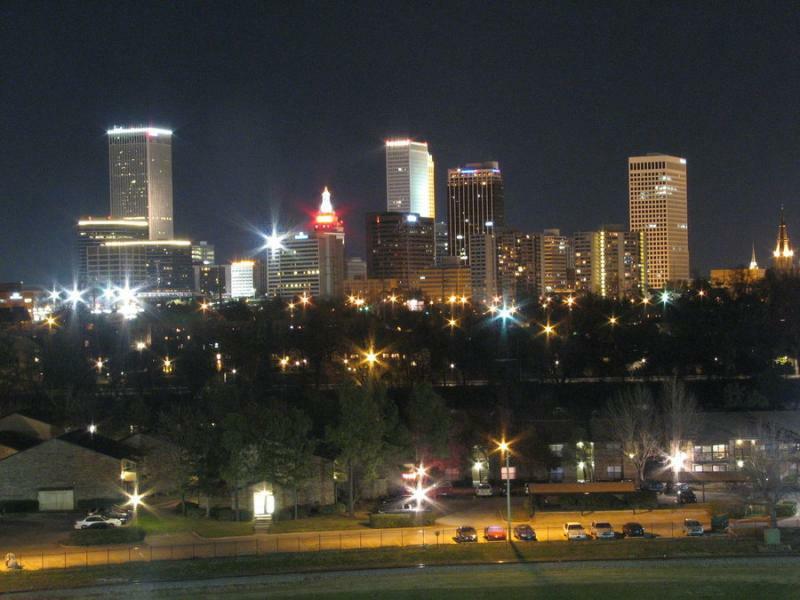 On this edition of ST, we're talking about two noteworthy cultural events happening in downtown Tulsa this weekend. First off, we discuss the final concert of the Tulsa Symphony Orchestra's current season, "Inside Out!," which happens tomorrow night (Saturday the 12th) at 7:30pm at the Tulsa PAC. We speak with Kari Caldwell, the principal cellist and board president of the TSO, who'll be the featured soloist as the symphony performs "Don Quixote" by Strauss. This concert will also feature Jennifer Higdon's "Blue Cathedral" and Haydn's "Symphony No.